Kadali vivaha is a procedure followed, when Kundali shows unfavourable planetary positions when being scrutinized for marriage. 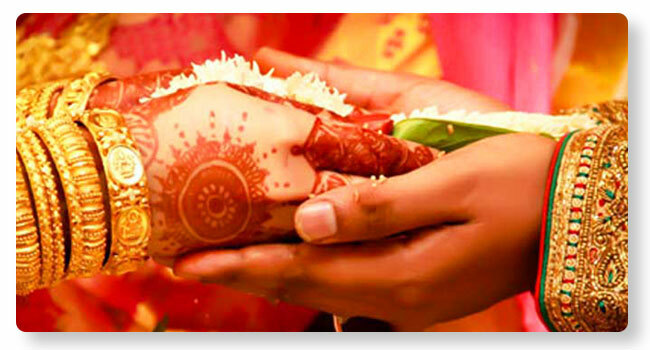 By performing Kadali Vivah, ill effects are addressed and the regular marriage may be performed. This procedure is adopted after consultation with astrologers. This procedure is also known as Rambha Vivaha.